Just days ago, Konami issued a takedown notice for a YouTube video that was critical of the company. Then, the ban was reversed. The video’s creator still isn’t quite sure what happened. 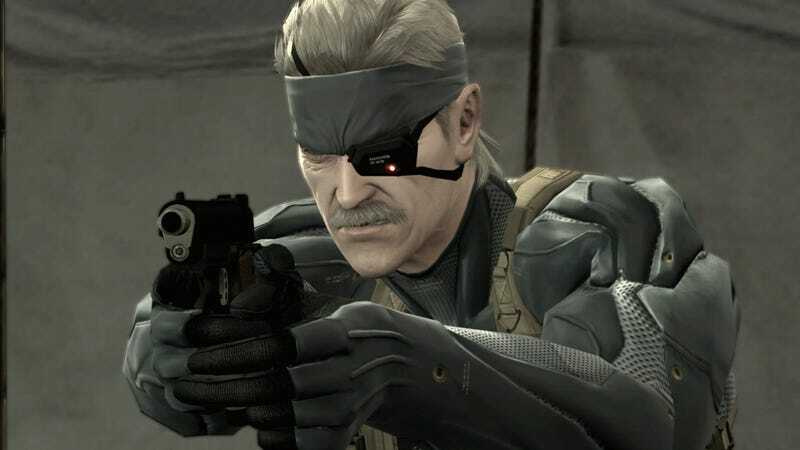 George “Super Bunnyhop” Weidman published “Kojima vs. Konami: An Investigation” more than two weeks ago, in which he alleged an insider at the company had passed on information about the deteriorating relationship between Metal Gear designer Hideo Kojima and Konami. It was briefly removed from YouTube, thanks to a takedown notice from Konami. But as I noted above, it’s back online. Thanks to the takedown, however, it’s even more popular. The reason there’s so much scary language—”I understand that abuse of this tool will result in termination of my YouTube account”—is because YouTube doesn’t want folks filing endless copyright defenses. If you’re going to claim you’re in the right, you better be telling the truth. Apparently, Konami decided to take action based on the small amount of footage from Metal Gear Rising: Revengeance. By small amount, we’re talking 29 seconds of footage, some of which is only the title screen. YouTube decided the video wasn’t in violation, reminded Konami about the definition of “fair use,” and asked for more information, if the company was still claiming possible infringement. When YouTube sent a note to Konami, it also informed Weidman of the decision. So far, the video is still online, has nearly 300,000 views, and Weidman is encouraged. Weidman’s YouTube partner, Maker, claims it was not involved with having the takedown listed, which suggests YouTube may have acted of its own accord, a potentially promising sign. As I’ve written in the past, this is not the first time a company may have used YouTube’s tools for potentially bogus reasons. It’s part of the trap YouTube finds itself in, and a conflict creators must sadly deal with, as well, given their content is hosted on YouTube and not their own sites. Oh, Konami. What will tomorrow bring?